Posted January 14th, 2019 by https://www.impey.co.uk/author/carole/ & filed under . Ground floor retail premises with separately accessed first floor flat. 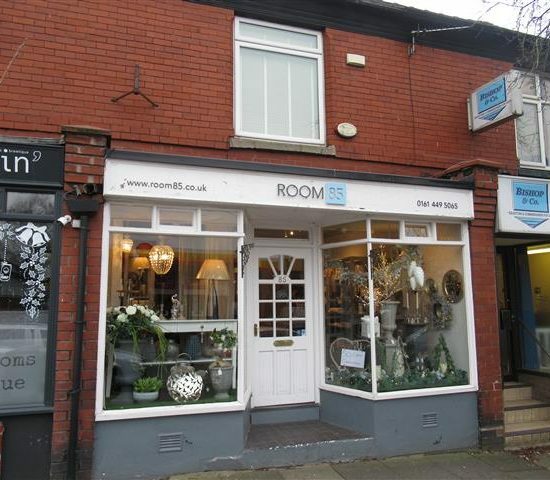 Located on Stockport Road occupying a prominent position in the centre of Marple, convenient for all amenities.